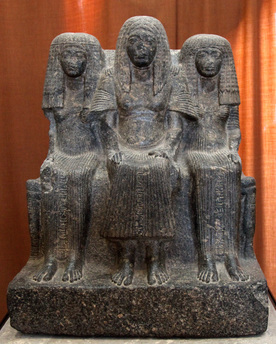 Statue of Amenemheb, Governor of Thebes, with his wife and mother, 14th century BC. 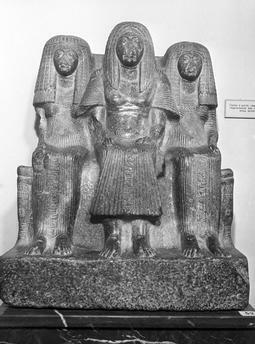 Statue of Amenemheb, Governor of Thebes, with his wife and mother, 14th century BC. 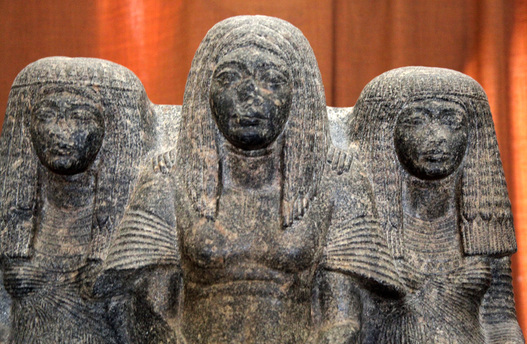 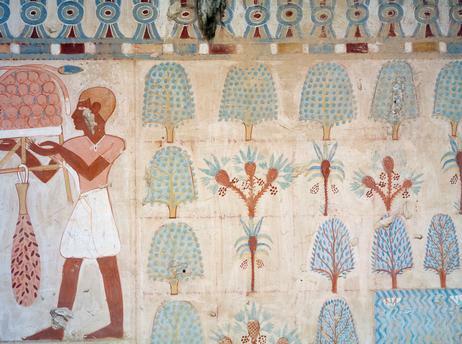 Found in the collection of The Hermitage, St Petersburg.